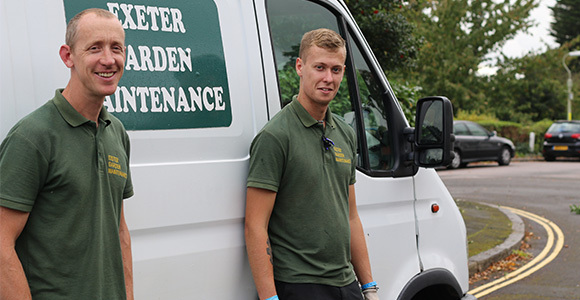 At Exeter Garden Maintenance, we provide professional and reliable commercial grounds maintenance services. From industrial buildings and business parks to letting properties, we will tailor our work to your requirements. Our experienced team will complete the work on time and to the highest standard. In addition to commercial grounds maintenance, we offer professional residential garden maintenance. 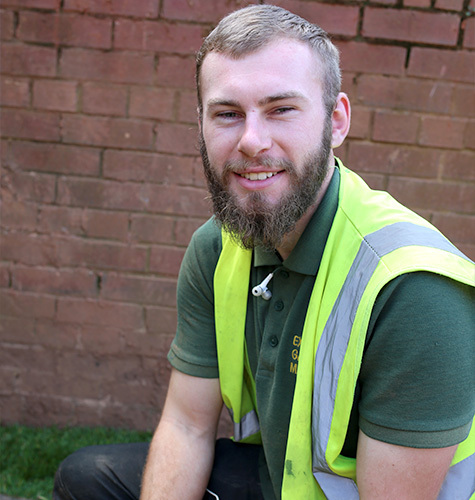 Our expert gardeners can provide a range of services to ensure your garden is ready for use whenever you need it. For more information about our services, or to arrange a free quotation, get in touch and we will be more than happy to help. Providing services for commercial grounds no matter how big or small.